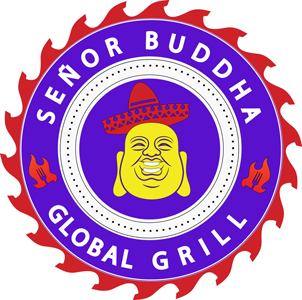 Online ordering menu for Senor Buddha Global Grill. We are so ecstatic to be joining the community of Lawrenceville! We love the vibe of the city and we are excited about bringing you delicious and healthy Asian fares from a global perspective! Senor Buddha is a local, family owned restaurant. We wouldn't feed anything to your kids that we wouldn't feed to our own. We truly hope that your taste buds are ready for a culinary journey of delights! Find us near the crossing of Lawrenceville-Suwanee Rd and Duluth Hwy, across street from the Home Depot and Gwinnett Medical Center. Three minutes drive from Georgia Gwinnett College and Walmart Supercenter! Order online now for carryout orders!